Thousands of grandparents could be missing out on Grandparent Credits, research has found. The scheme was launched in 2011 to help grandparents who take time off to look after children. Mr Lender, a UK based short term loan provider, looks into the scheme and how more could benefit. 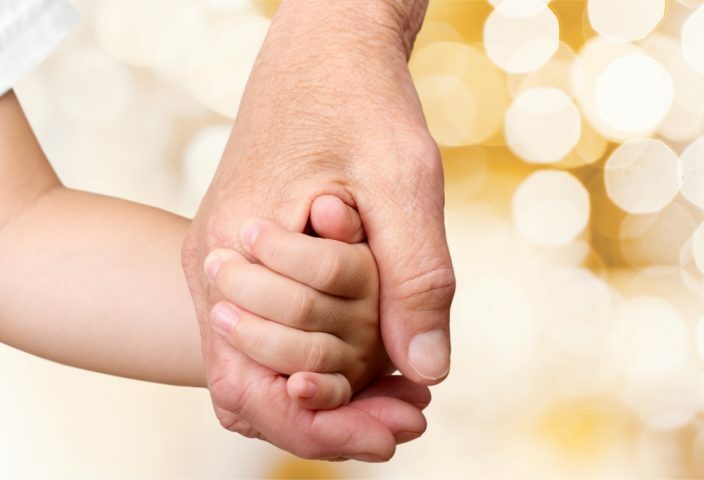 The scheme known officially as Specified Adult Child Care Credits, was designed to allow grandparents to boost their state pensions after they take time out to look after children. Grandparents and other family members are able to claim National Insurance credits for looking after children. This is to allow the child’s parents to return to work. Sir Steve Webb, from mutual insurance company Royal London, claims the missing National Insurance (NI) credits could boost state pensions over the course of retirement. Sir Steve, who is a former Liberal Democrat MP, put in a Freedom of Information request to HM Revenue & Customs (HMRC). This soon revealed the “massive non-take-up” of the scheme. Figures show almost 1,300 grandparents and other family members benefited from the scheme from January to September 2016. The number of people claiming also seems to be falling, as 1,725 people benefited from the scheme in 2013. Royal London insurers are now calling on the government to improve the publicity of this scheme. Royal London found that 1.27million mothers with one or more children under 12 relied on a grandparent to provide care. The insurers claim 230,000 of these women were in their 20s. This means more than 100,000 grandparents could benefit if only half took advantage of the scheme, according to Royal London. According to gov.uk, 63% of all grandparents with grandkids under 16, help out with childcare. They also claim that one in three working mothers rely on their parents for child care. Grandparents could lose around £230 from their state pension for each year taken off work to care for a child. By taking part in the ‘grandparent credits’ scheme, as it is unofficially known, they could claim this back. Parents are usually able to claim these NI credits if they take time off to bring up a child. By using the scheme, the grandparents can claim these credits instead. To qualify for state pension, you need to have contributed 35 years of National Insurance. If a grandparent takes one year off to look after a child, they could lose 1/35th of their state pension. National Insurance credits builds this up to avoid any loss of pension.